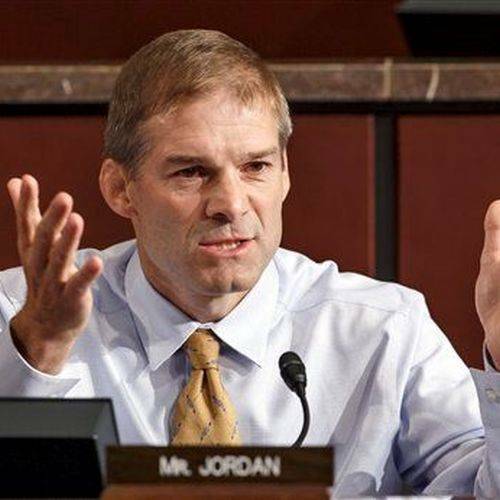 WASHINGTON — One of the wrestlers who accused Rep. Jim Jordan of knowing about accusations that a doctor at Ohio State University was sexually abusing members of the wrestling team now says he has no direct knowledge of whether Jordan knew of the abuse. Mark Coleman, also a former assistant wrestling coach at OSU, said Thursday, in a statement issued through the conservative public-relations firm hired by Jordan’s campaign to respond to the allegations, that he never said that Jordan knew about the abuse more than two decades ago. Ohio State is investigating allegations that Strauss sexually abused student athletes in 14 sports while at OSU, where he worked from 1978 to 1998. He killed himself in 2005. Jordan, now a GOP congressman from Urbana who recently announced he is running for House speaker in the next Congress, served as an assistant wrestling coach from 1987 to 1995. He has repeatedly said he was not aware of sexual abuse during his time at the university, and he has been interviewed about the allegations by the law firm investigating them. Former OSU wrestlers have accused Jordan of knowing about the abuse but not reporting it. Coleman, who has said in a video circulated by accusers that he was abused, said he wants to cooperate with the investigation. DiSabato did not immediately return a call for comment, and Coleman has never directly confirmed either account with The Dispatch. A representative for the PR firm working with Jordan on the accusations said Coleman wants to let the statement stand for itself.